Family businesses, like relatives, come in many shapes and sizes. More than 66 percent of all family businesses do not make it to the next generation. Most family businesses begin with a single founder, who either saw an opportunity or simply took action to make ends meet. Maybe it was both. However, this can quickly evolve into a husband-and-wife team, or two brothers or sisters. Many family businesses are owned and run by women, who have the additional burden and conflict of being “mom” and the chief emotional support for the family. Then the next generation comes along, grows up among the hustle and bustle of their parents trying to build a business, helping out where possible, and one day finding that they are working in their parent’s business. Then the kids get married and bring in-laws into the business. Trusted and capable non-family employees are picked up along the way. Joining us for our discussion on Getting The Business To The Next Generation is Henry Hutcheson who is on the phone from his office in Raleigh NC. Henry Hutcheson has 25 years of experience in business management and global family business consulting across a range of industries, and is a veteran of a family business himself. 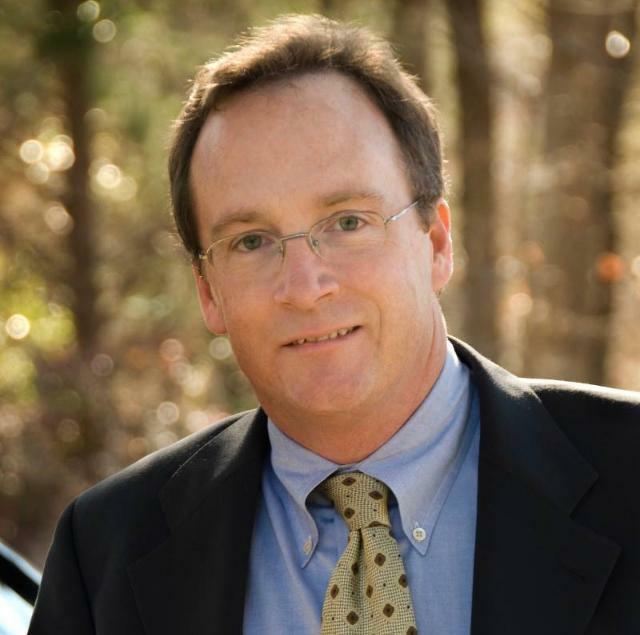 He is a frequent corporate and university speaker, as well as a columnist and writer for the News & Observer, Charlotte Observer, Nursery Retailer, The State, and Family Business Magazine. He has been quoted in the Wall Street Journal, Crain’s, and other business and trade magazines. 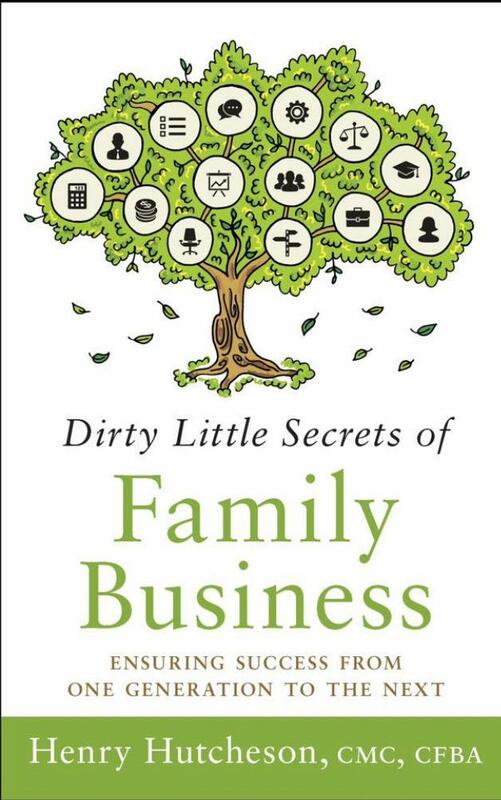 He is the author of Dirty Little Secrets of Family Business.